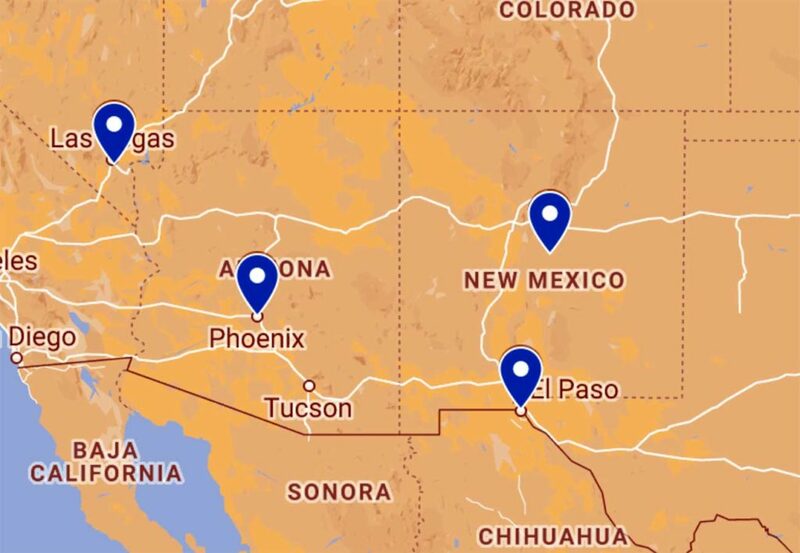 Phoenix, Las Vegas/Clark County, El Paso, New Mexico. OAS represents leading manufacturers of semiconductor and electro-mechanical components throughout the Southwestern United States and México. Contact an OAS representative in the USA today.